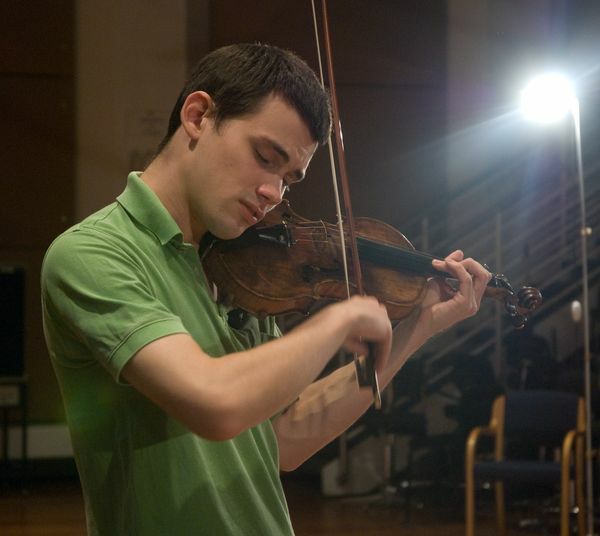 Born in Canberra in 1984, Kristian Winther studied violin with Josette Esquedin-Morgan, and conducting with John Curro, with whom he also made his concerto debut, performing the Sibelius Violin Concerto in 2000. As soloist he has appeared with the Melbourne, Sydney and Tasmanian symphony orchestras, the Auckland Philharmonic, and the Melbourne Chamber Orchestra. Kristian has also been Guest Assistant Concertmaster of the Adelaide and Western Australian symphony orchestras and the Hong Kong Philharmonic. 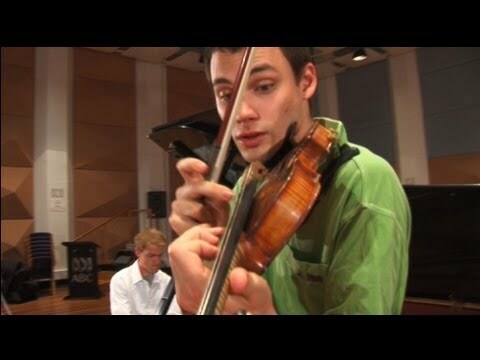 In 2009 Kristian gave the Australian premieres of Brett Dean's violin concerto The Lost Art of Letter Writing and of Andriessen's string quartet Facing Death. 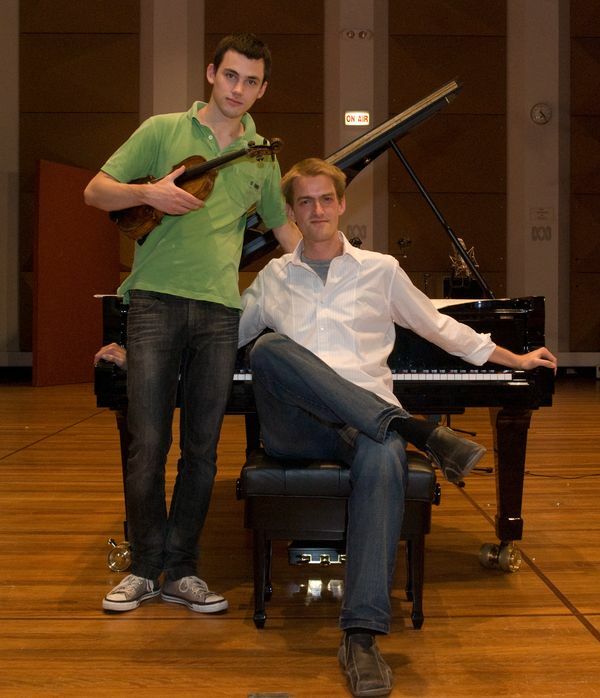 2009 also saw him conducting Gubaidulina's Seven Words for the Melbourne International Arts Festival in October and the Australian premiere of Andriessen's De Stijl during the Canberra International Music Festival. 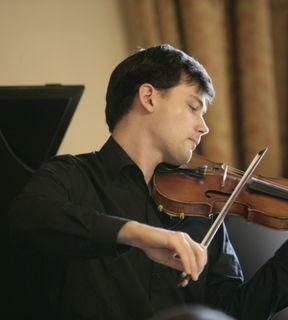 In 2010 Kristian will appear as leader of ACO2, and as soloist, conductor and leader of the Melbourne Chamber Orchestra.